Oakland Raiders rookie defensive tackle P.J. Hall will miss this week's game at Denver with an ankle injury. 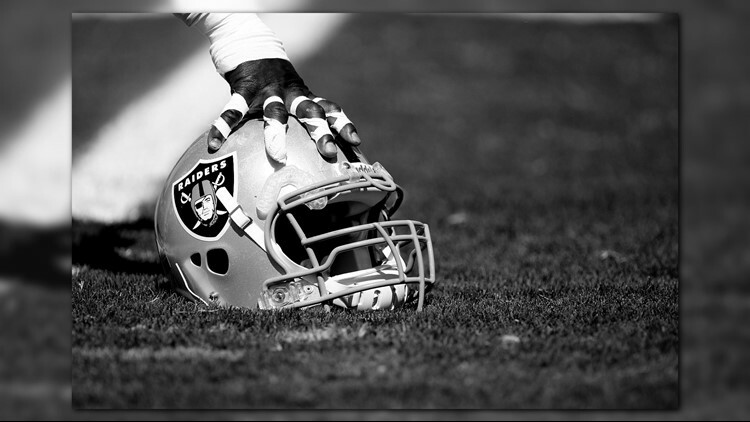 ALAMEDA, Calif. (AP) - Oakland Raiders rookie defensive tackle P.J. Hall will miss this week's game at Denver with an ankle injury.